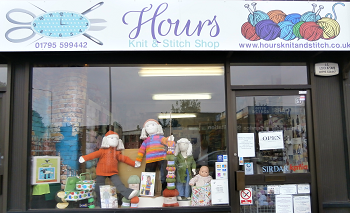 In our quest to spread knowledge about the Guild and increase membership our director Fiona Laden has been writing to local yarn shops inviting them to join the Guild and promote the Guild to their customers. 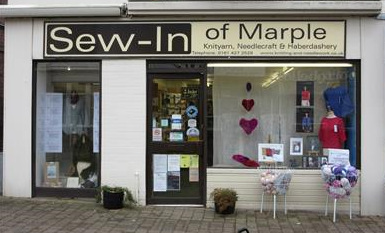 Small local businesses such as yarn shops often feel quite isolated so inviting them to be a part of our national organisation may be of interest and advantage to them. 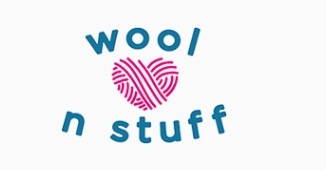 Yarn shops that sign up will be promoted on these pages so if you have a local yarn shop you love do speak to them about the Guild and email Fiona their contact details. 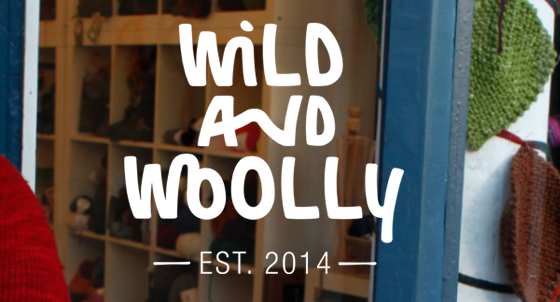 If you are already a member and have a yarn shop please contact Tricia so your business details can also appear here. You can now see this info on our new interactive map once you've clicked on the link click the box in the top right and corner to enlarge the map then instructions will appear down the left hand side. 10% discount for Guild members on production of your membership card! 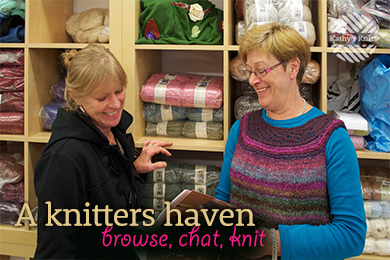 Guild Members get 10% discount on-line and in store! Go to the members area for the code.